Rafael “Rafa” Nadal who is the number one ranked tennis player in the world is set to take on Brazilian football legend Ronaldo. The two will take part in the live charity poker tournament which is set to take place on December 12, 2013 as part of the EPT Prague poker festival. 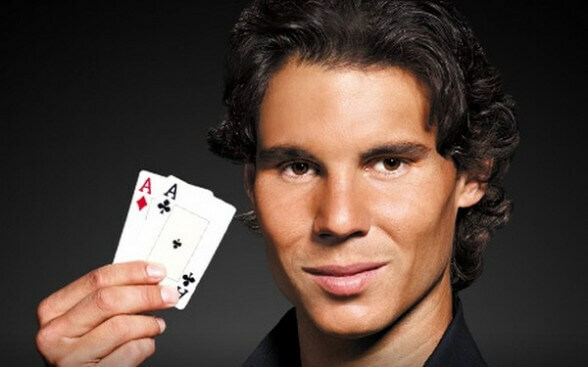 The charity tournament which was announced in November will actually be Nadal’s first live poker experience. 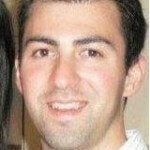 He just recently started playing poker in June of 2012 and has been working continuously to improve his game. Some other notable players who will be taking part in the €100,000 charity event are former Ukrainian footballer Andriy Shevchenko, Italian skier Alberto Tomba, Dutch field hockey gold medalist Fatima Moreira de Melo, and world number one poker player Daniel Negreanu. Rafael Nadal had the following to say about Ronaldo taking part in the event. Ronaldo has always been a hero of mine and I’m looking forward to taking him on at the poker table. The great thing about poker is that it’s a common ground for us to compete on, and there are many similarities between sport and poker strategy, so it will be good to see how he translates his game from the football field to the poker felt. Ronaldo had the following to stay about playing in the charity event. This is going to be a great event, and it’s one of the few opportunities that I have to take on Rafa and the other athletes on a level playing field. We are all sports professionals, but in completely different fields, and poker is the level ground on which we can all compete fairly. The EPT is asking players to join the conversation on Twitter using #RafaPrague.